Personally I have the theory that AFO killed shigarakis family. So allow me to explain myself. We have been introduced to the doctor who has been creating Nomu, this doctor looks suspiciously like the one who told Deku he was quirkiest. Even though Nana did her best to keep Shigaraki away from her hero life I dont believe it to be hard for AFO to keep track of shigaraki. During the flashbacks on shigarakis childhood a comment is made that a child with a previously unheard of quirk had killed his entire family, however with what we know about quirks this is extremely suspicious. For the most part(with the exception of mutations that create entirely new quirks) children inherit one or both of their parents quirks so why would Decay not have been known about? 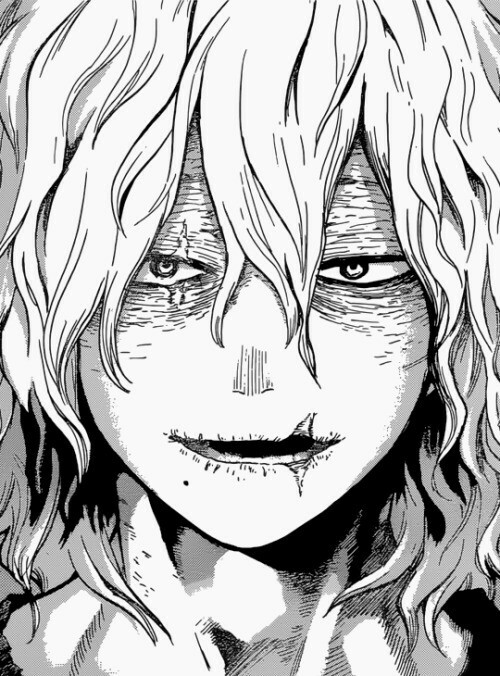 I believe that what happened was that when shigaraki went in for a routine checkup to see if a quirk would develop the Doctor tipped off AFO who stole shigarakis original quirk and gave him Decay as part of a plan to take him under his wing and cause him to believe society had abandoned him. It seems like a very AFO thing to do especially regarding what he said to All might about shigarakis true identity.